In this game, you control two siblings that decided to go ghost hunting in the middle of the night, at a place called Midnight Heights. 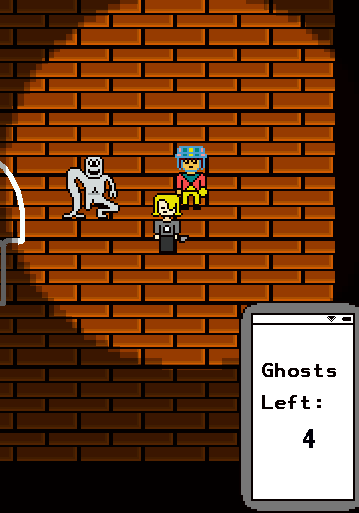 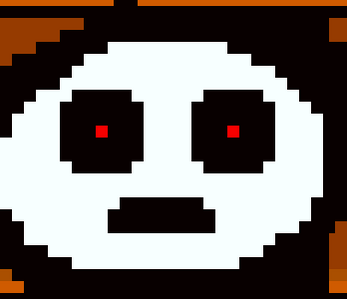 Skippy, the brother, can use his flashlight to see ghosts, but has no weapon to attack them. 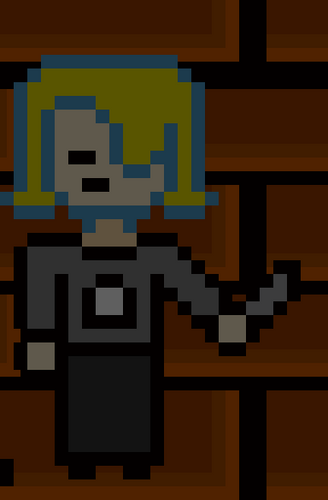 Jin, the sister, can use her knife to attack the ghosts, but can't see them very well without Skippy's flashlight. 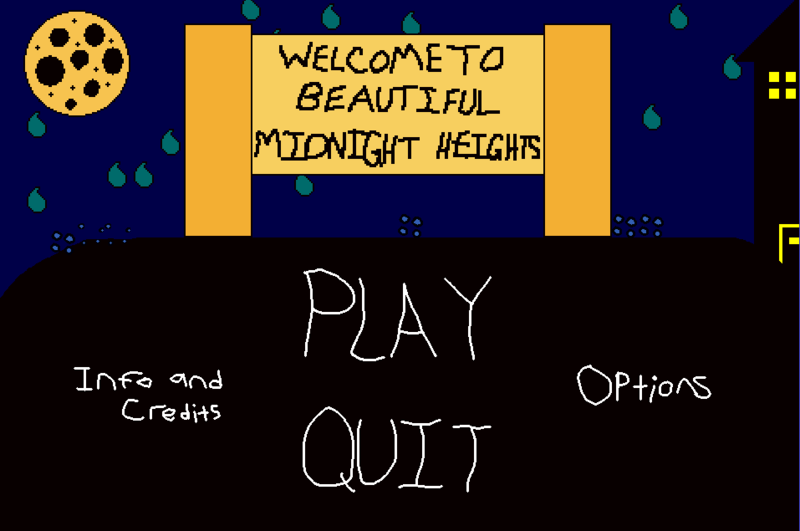 Have fun, and enjoy your stay at beautiful Midnight Heights! 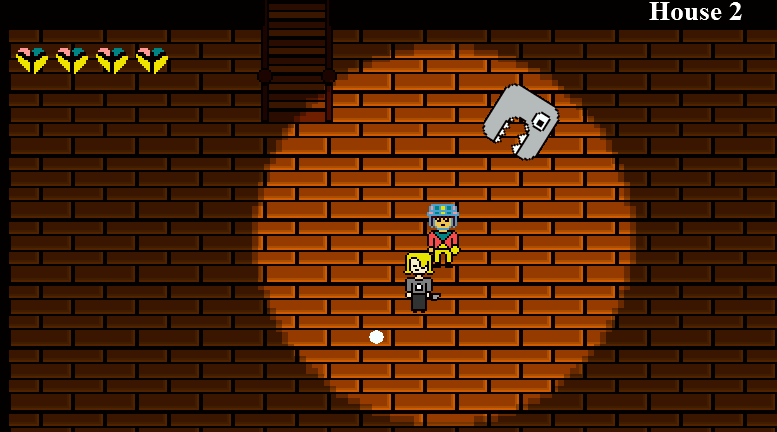 Made in Clickteam Fusion 2.5, by Jerome Jones (https://lsddreamemu.itch.io/) and Ethan Garen (https://zycronexus.itch.io/) in 2 days for the Weirder Stuff Game Jam by Clickteam!